What do you guys think of CBN prohibiting foreign currency cash deposits into bank accounts? I suspect Nigeria might be the only country in the world that’s doing this…because it makes no sense to me. 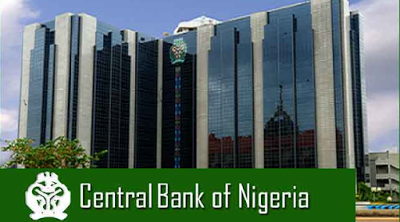 In their bid to check fraud, The Central Bank of Nigeria placed a ban on foreign currency cash deposits in banks. It was officially announced yesterday by CBN. Read a circular they released yesterday and tell us if you think it’s a step in the right direction. I don’t! domiciliary accounts as a welcome development.